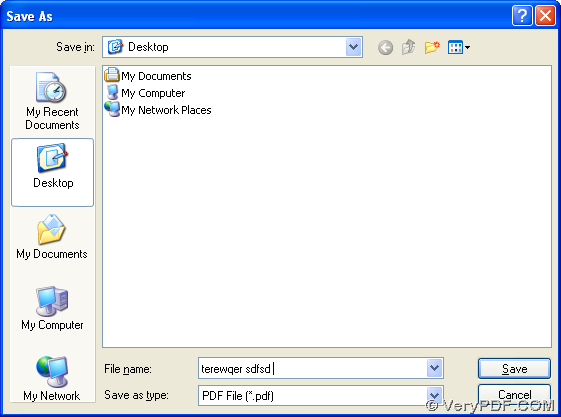 First of all, please download the setup program of PDFcamp Printer from this link: http://www.verypdf.com/pdfcamp/pdfcamp_setup.exe, then install PDFcamp Printer with the setup wizard step by step in your computer. If you want to know more of PDFcamp Printer, please visit the homepage of PDFcamp Printer at this link: http://www.verypdf.com/pdfcamp/pdfcamp.htm. On PDFcamp Printer Properties Panel, please hit “OK” there so that if can help you jump back to Print panel, where you should click “print”, then in the pop dialog box, please select a destination folder for saving pdf file by clicking “Save” there, and at the same time, PDFcamp Printer can help you process your task quickly in your computer, then you will find your pdf file is in the targeting folder. 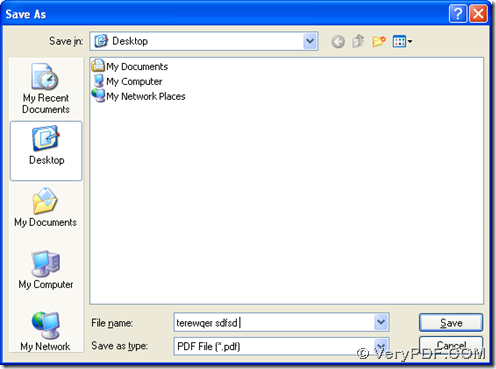 When this article has come to an end, which is mainly about how to print docx to pdf and send pdf by email, if you want to buy this dreaming tool, please click the following link: http://www.verypdf.com/order_pdfcamp.html. 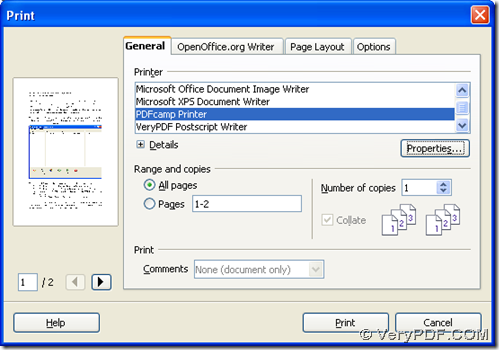 This entry was posted in PDFcamp Printer and tagged docx to pdf. Bookmark the permalink.